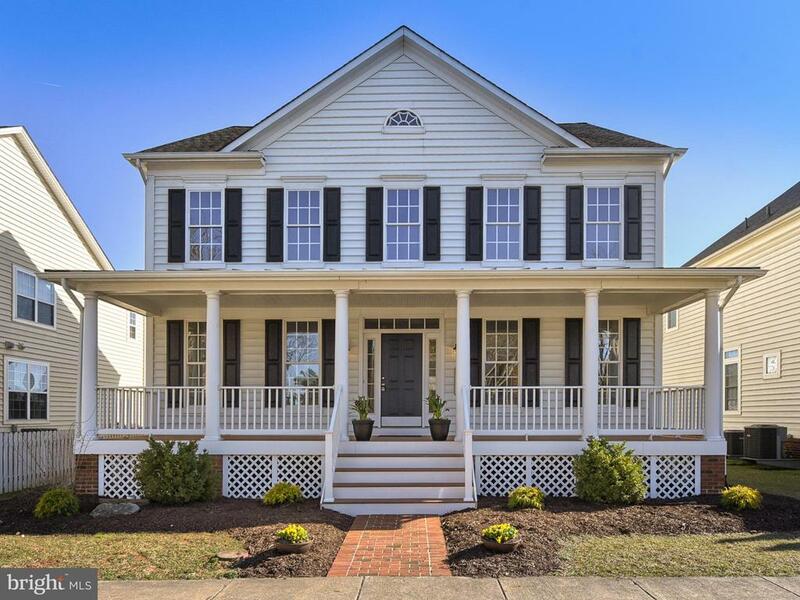 Welcome to the home of Cassandra Bailey & The Bailey Group Realtors with Maryland Realty! I am excited you’ve taken a moment to visit with us. Without a doubt the most unique part of my service is an exclusive feature via my sister site, LifeinFrederickMd.com! As my career in real estate grew, so did my love for and knowledge of Frederick, Md. I decided that part of what I wanted to be able to offer my clients was an all-inclusive site where they could learn about Frederick while also finding an agent they could trust to help them buy or sell their home. 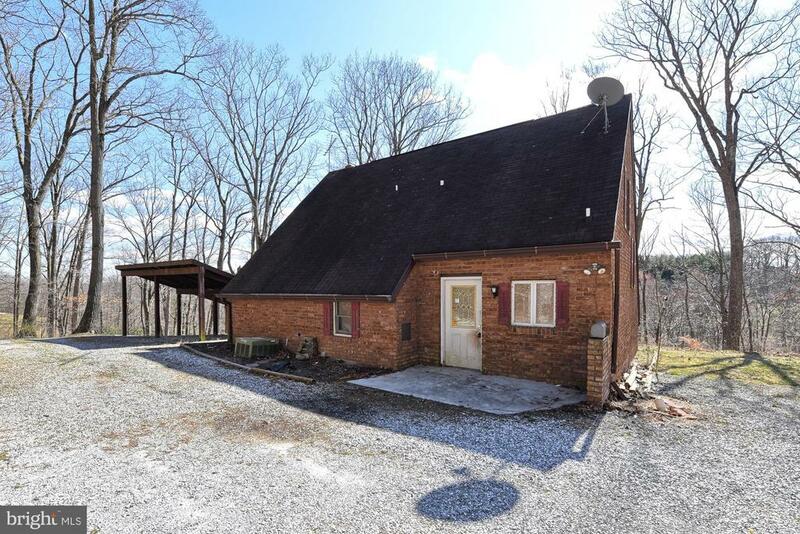 The final thing I’d like to share as you get started on this site is that when you work with me, you work with my team — The Bailey Group Realtors with Maryland Realty. In 2013, after many successful years on my own, I decided it was time to expand. I wanted to be able to offer my clients stellar service at ALL times and as the business grew, I realized that one person just wasn’t enough! As you can see we are dog lovers and are proud to have Mac & Layla as our mascots. We’d love to meet your four legged family members too!